Father of three children, Vladimir Swistunow discovered the excesses of industrial products for babies during the BPA crisis in baby bottles. 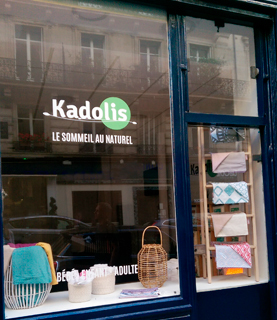 He then decided to create Kadolis, to offer parents beautiful and organic baby products. 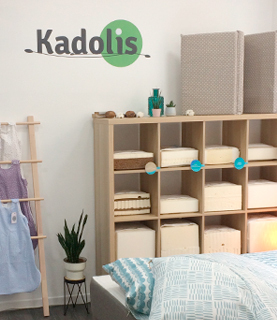 Children's sleep quickly became Kadolis' first specialty....then children grew up and Kadolis launched junior and even adult collections. 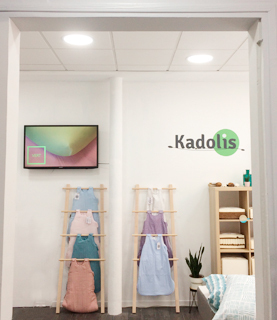 Since 2007, Kadolis has been supporting the dreams of tens of thousands of children, teenagers and even their parents for healthier nights, without any chemical treatment and with natural materials. 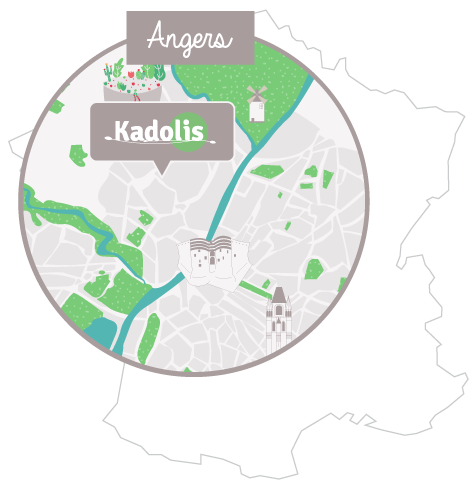 Creation of Kadolis launching a new concept: beautiful and organic articles for baby . Opening of the first showroom in Paris to be closer to our customers. Our responsive and dynamic customer service guides you through your choice and purchasing process, in order to provide you with the best shopping experience. we guarantee you a quality after-sales service. we also adapt and innovate our products based on the many feedback from our customers! We offer you products made in Europe and control the manufacturing process with precision by selecting noble materials that respect the environment and your health. We want to have an eco-responsible approach over the life cycle of our products, from the purchase of raw materials to their transformation, including the transport of materials and the resale of our finished products. We also try to reduce our carbon footprint on a daily basis, choosing materials that have not been used all over the world and choosing recycled and recyclable packaging as much as possible. We offer you a wide range of products with a maximum of choice and adapted to your whole family. From babies to adults, our products are at a fair price and suit all budgets. We are concerned about your health by offering you the best for your sleep thanks to natural materials, but above all without adding any chemical treatment to our products. 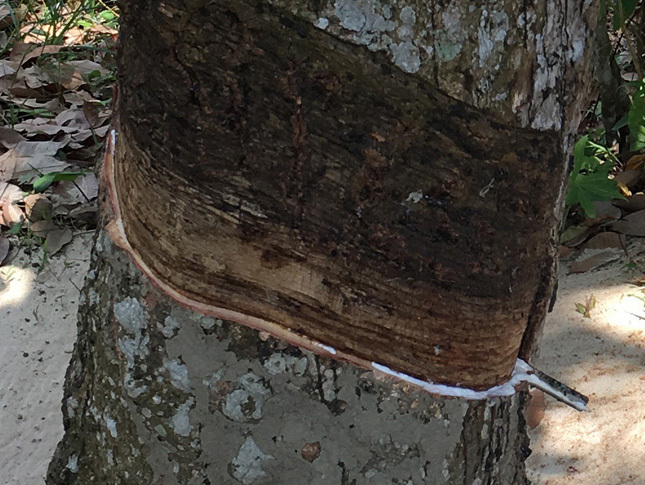 Natural latex is made from the natural sap of the rubber tree. Only rubber latex is used to produce the latex used for mattresses and gloves. 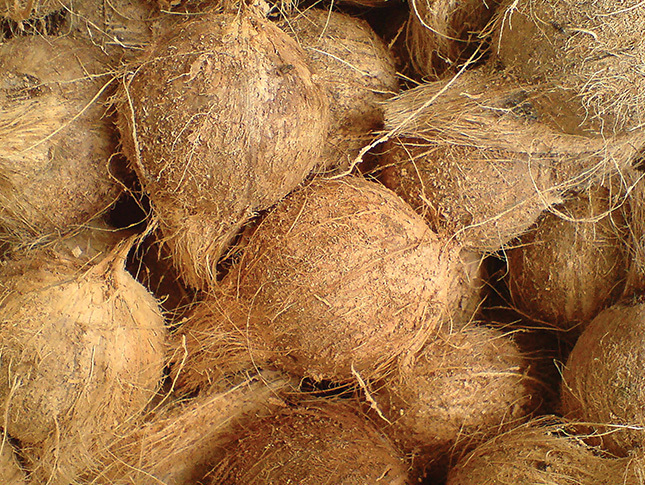 Coconut fibre is a completely natural material, resulting from the transformation of the coconut shell. Harvesting is manual. 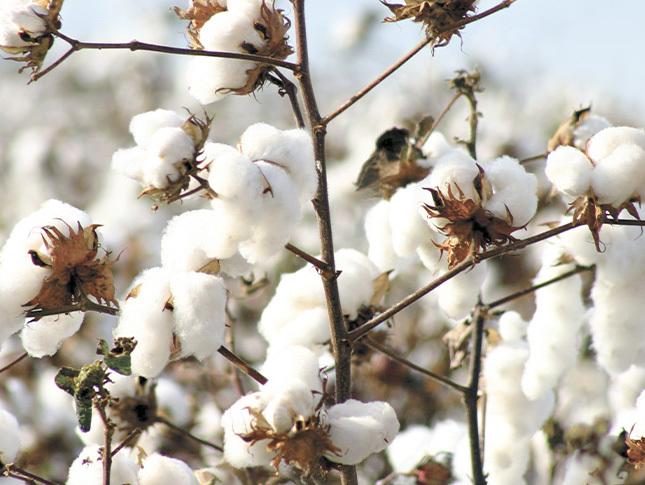 Organic cotton is grown without pesticides, chemical fertilizers and GMOs, it is bleached by a treatment based on hydrogen peroxide (and not chlorine). 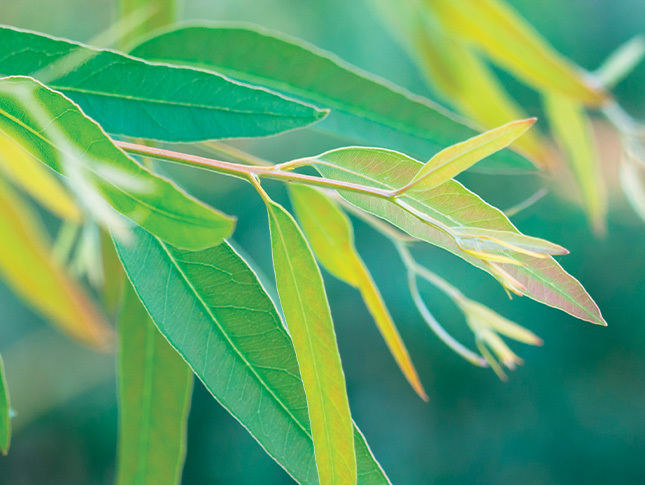 Tencel is a textile fibre made from Eucalyptus wood fibre. Eucalyptus is a very fast growing tree that does not require artificial irrigation. 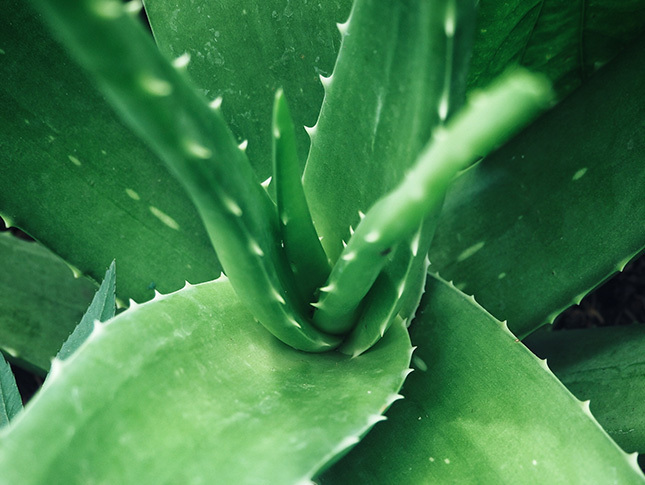 Aloe Vera is also known as Aloe Vera. It is a plant that has been used for hundreds of years to treat many ailments. 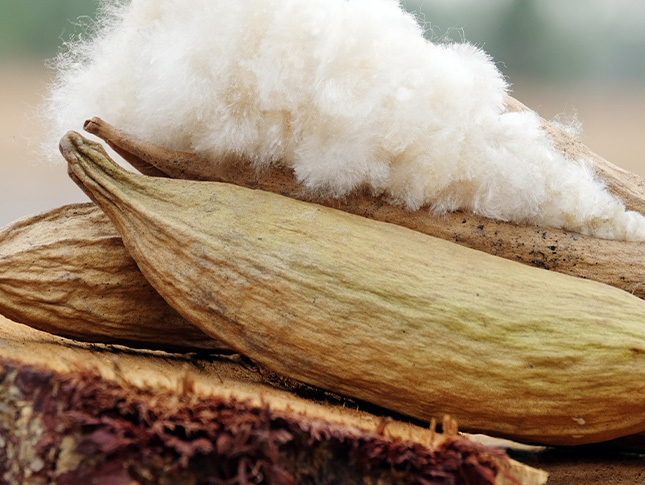 Kapok is a vegetable fibre derived from the fruits of trees of the Bombacaceae family. Oeko-Tex is the first label to guarantee the ecological qualities of textiles, ensuring that fibres and fabrics are completely free of toxic products that could be harmful to the body and the environment. 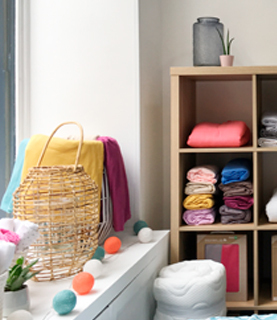 "Our will is to be more near our consumers with the creation of the showroom"
Come and discover our first Parisian showroom in the 17th arrondissement! With this showroom, we want to offer you a place where you can touch, experience or order your favorite products, at the same price as on the site. 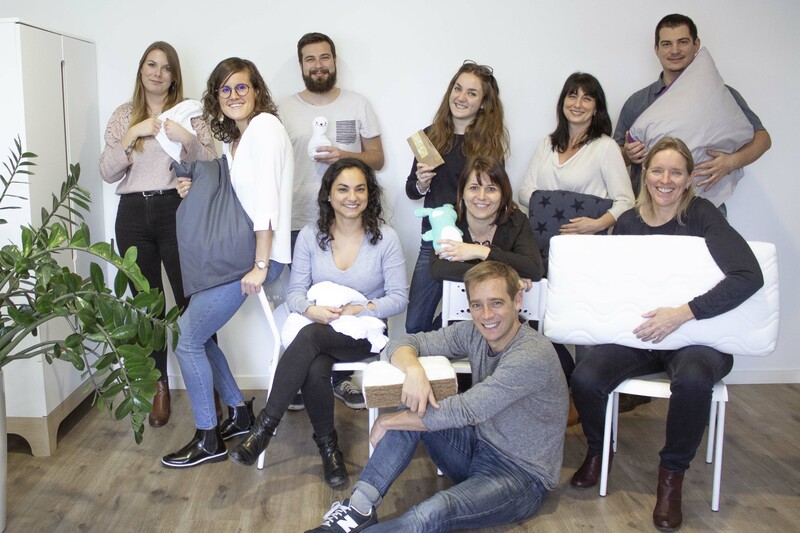 You will not need to leave with your purchases, they will be delivered directly to your home, anywhere in France.